Hard to find Peugeot diesel. Only year with the 2.5 liter engine and 4 speed automatic transmission. 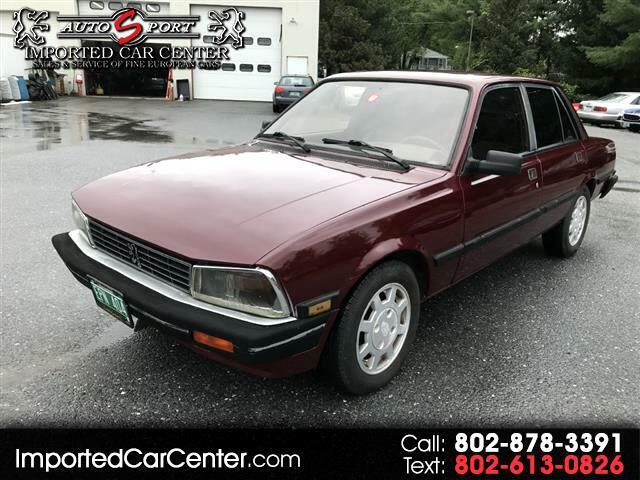 Message: Thought you might be interested in this 1986 Peugeot 505.